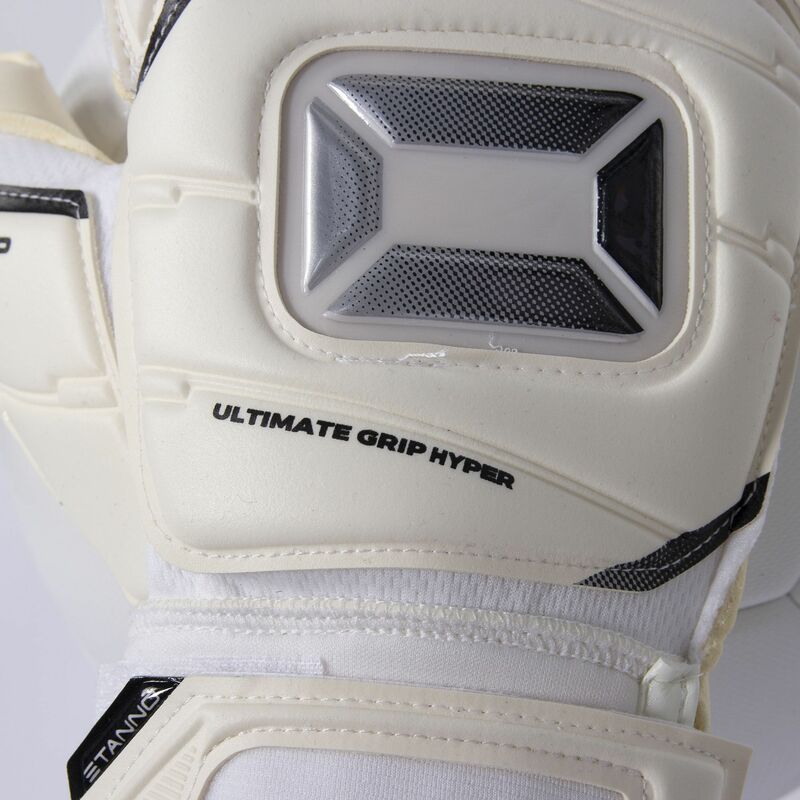 Hyper foam is characterized in the high absorbing capacities. 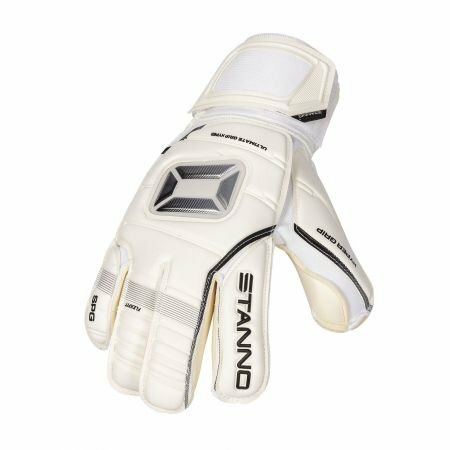 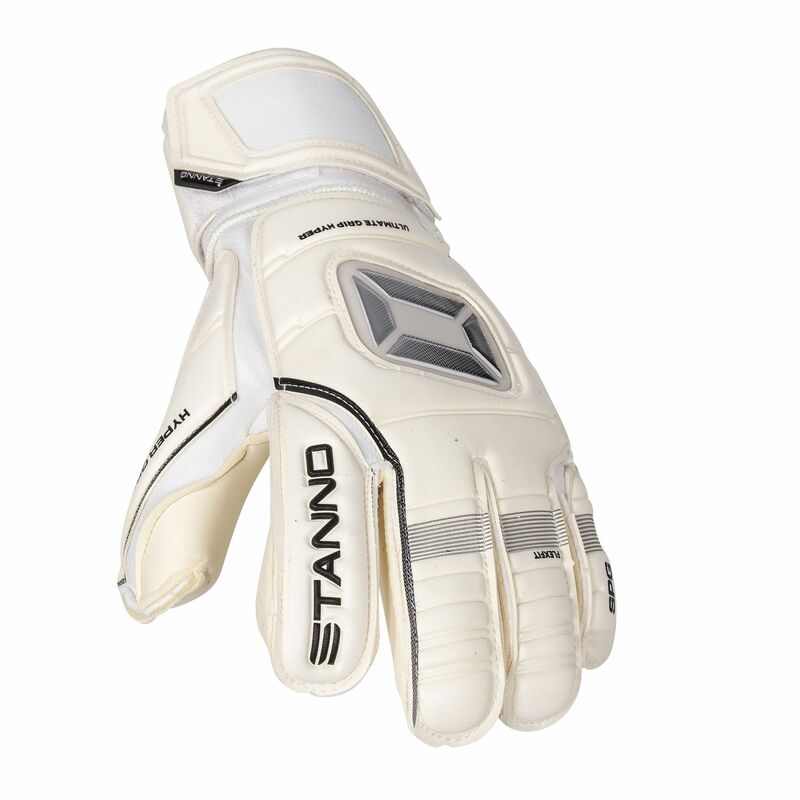 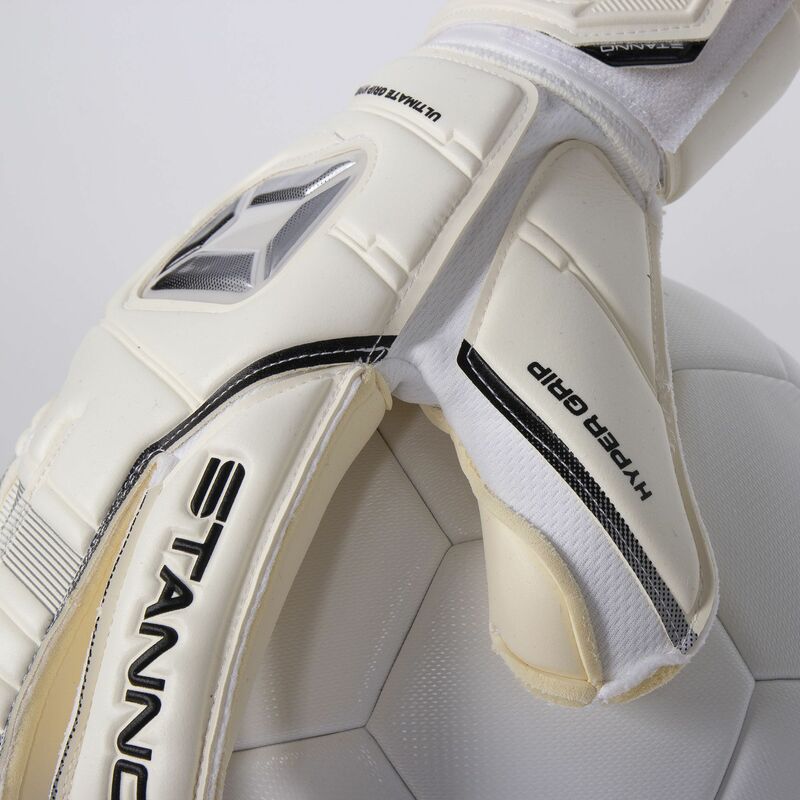 Hyper foam is Stanno's newest foam, providing excellent grip in both dry and wet weather conditions. 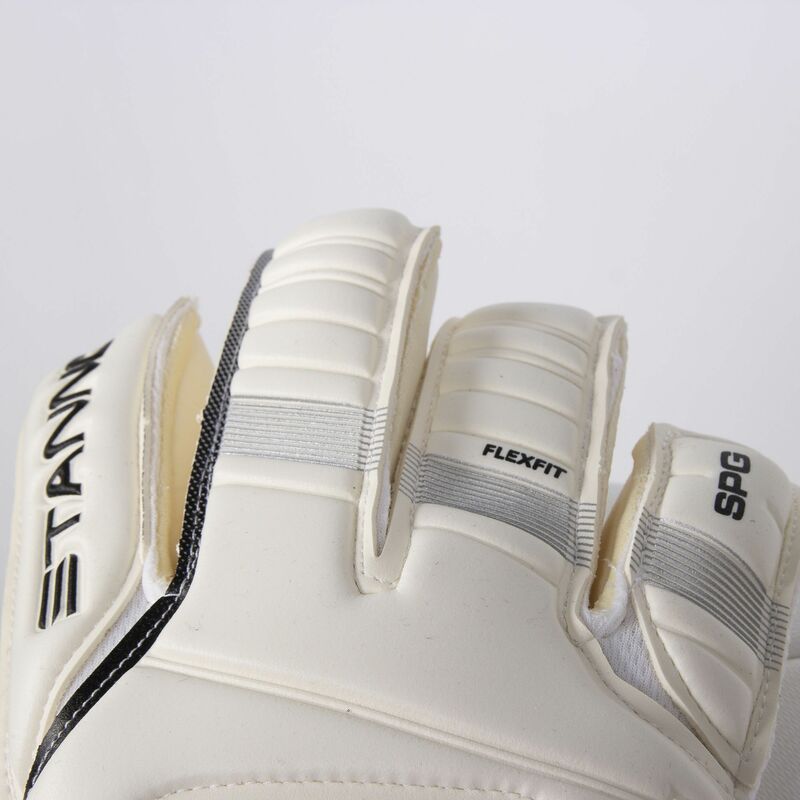 In rainy days, the foam absorbs the moisture and improves the grip. 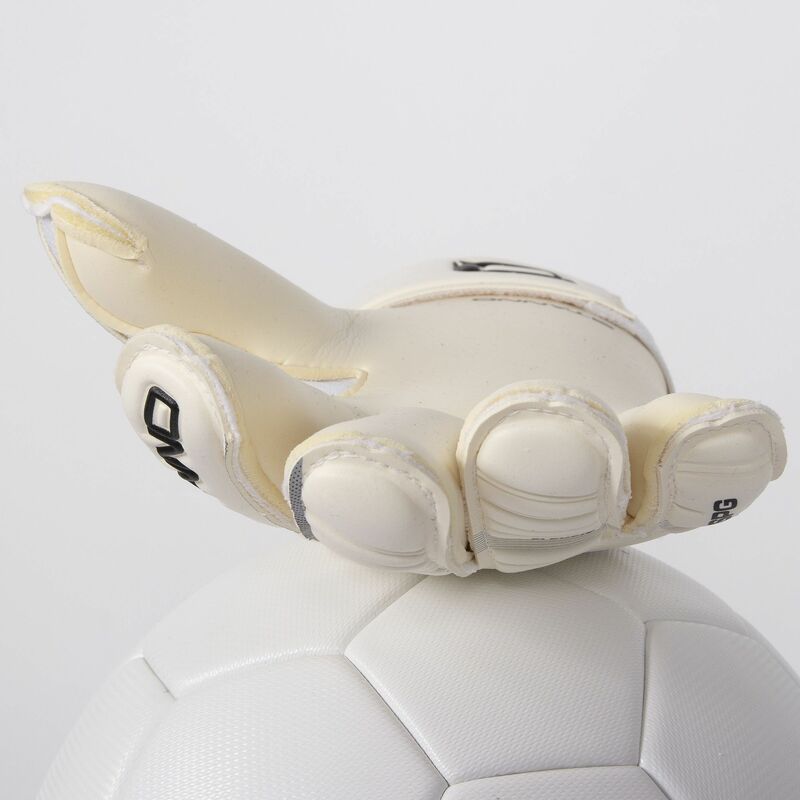 All other days, the glove does not need to be moistened. 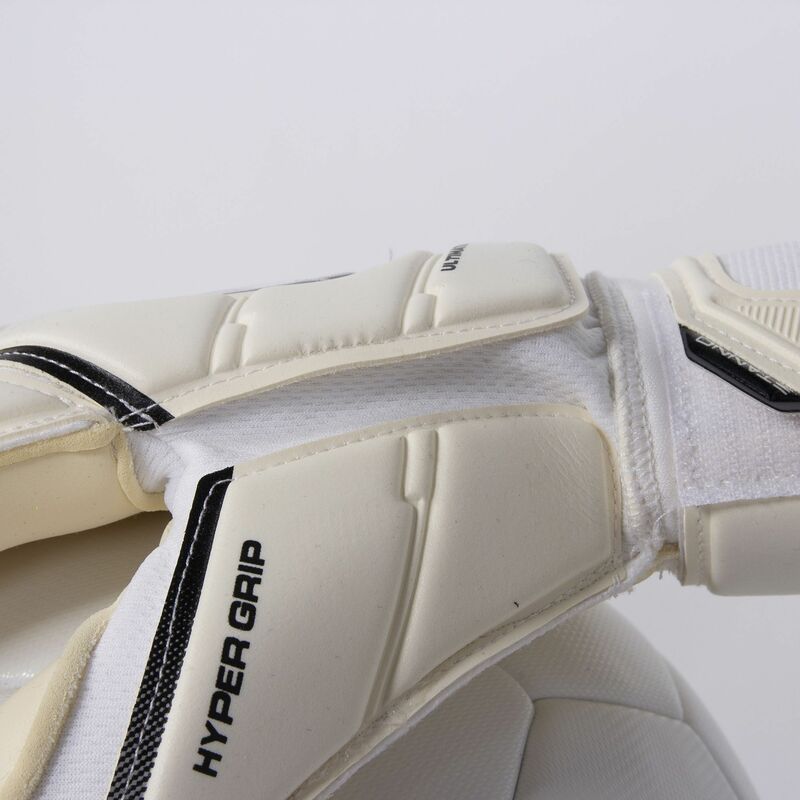 Hyper foam also guarantees maximum comfort and enhances the ball control with excellent impact reduction. 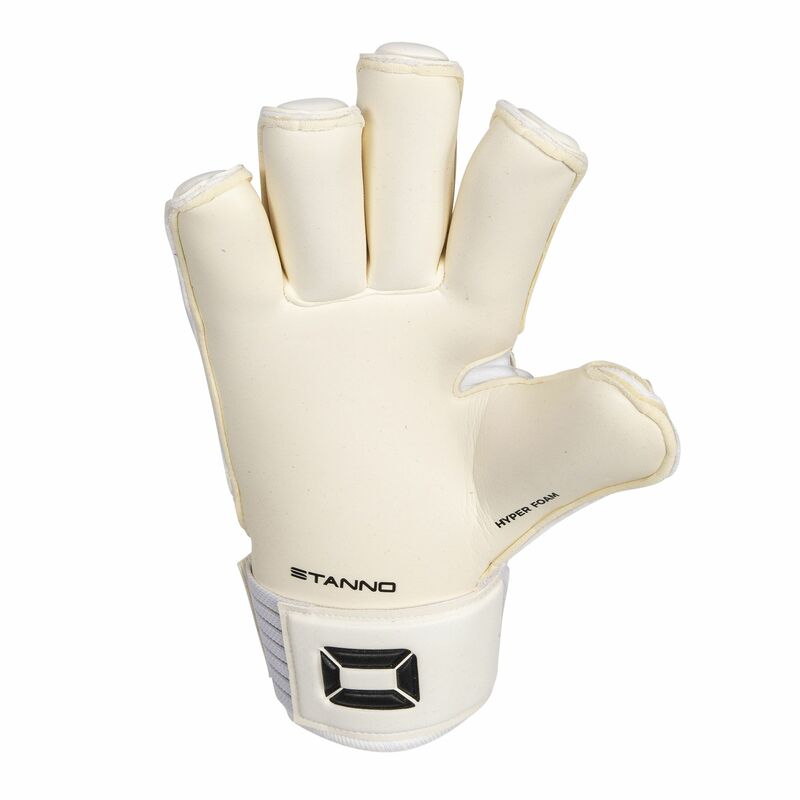 With the roll finger system, the finger is completely surrounded by foam, without stitching. 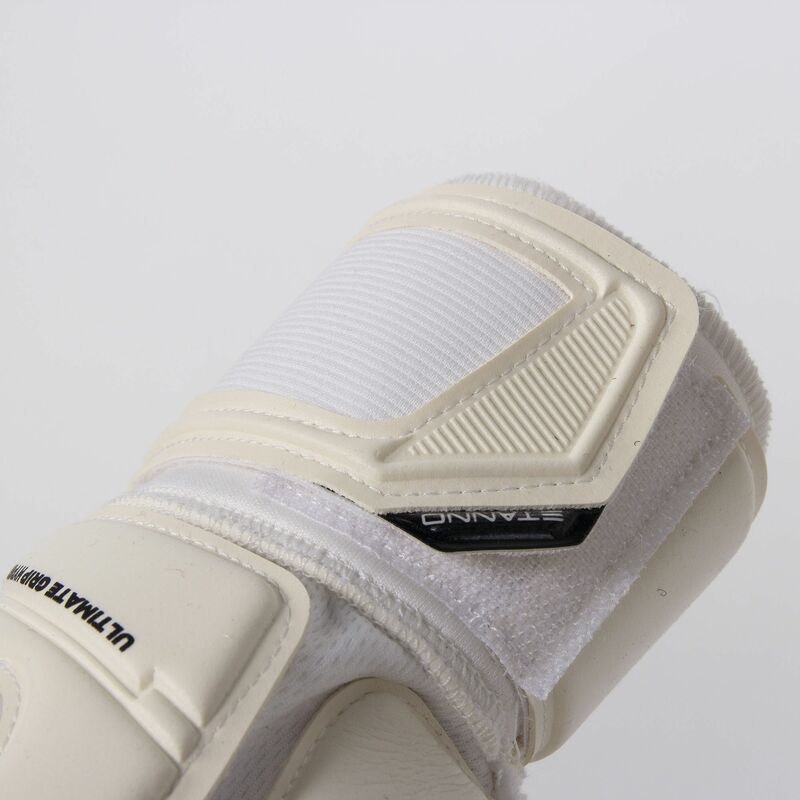 The magnification of the grip surface that is created in this way, allows for optimum grip on the ball.